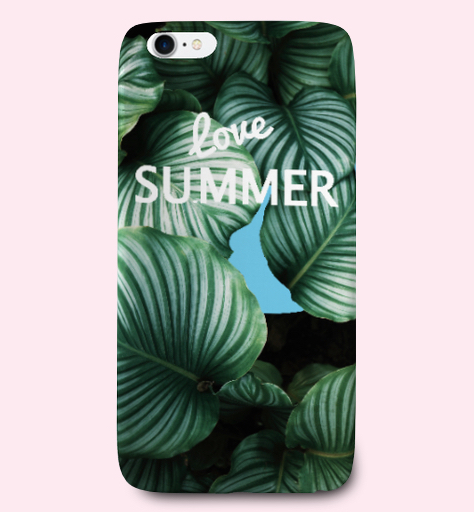 Starting today sellers can create custom iPhone cases on Teespring! These shatter resistant cases are made from high quality polycarbonate material and feature openings for easy access to all ports. Designs are embedded on the cases and are also fade and scratch resistant. We recommend uploading design files that are 1251 x 2124 pixels for great quality designs. 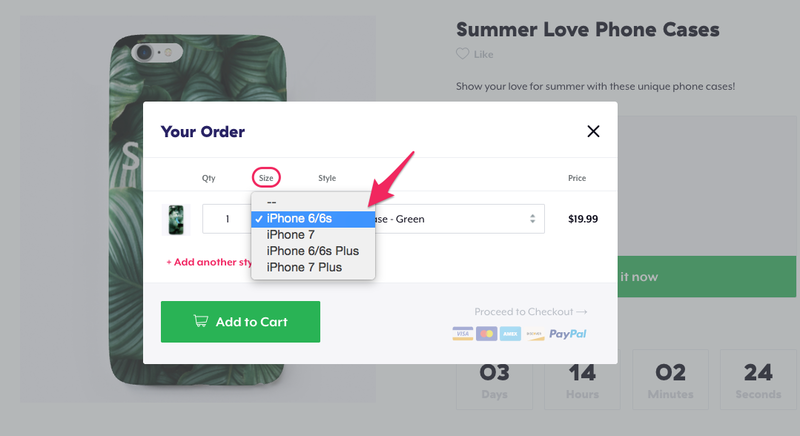 Keep in mind there are several color options available, but if you’re uploading a custom design that will cover the entire phone case we recommend selecting “standard” as the only color option (to avoid buyer confusion). Start selling phone cases now! 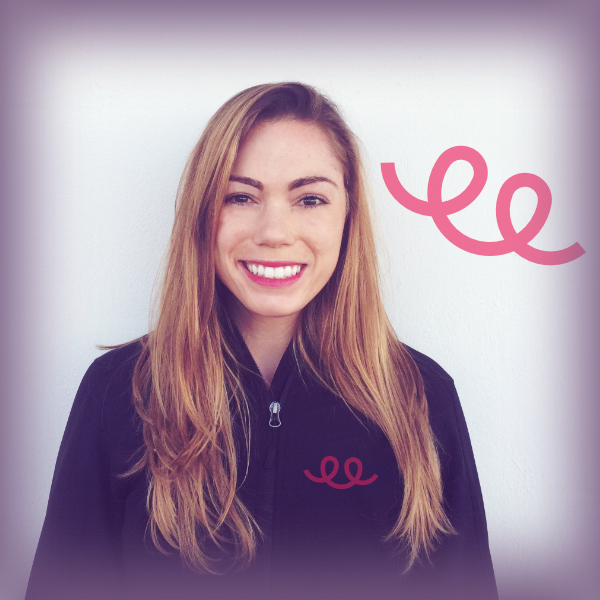 Looking for niche tips & inspiration? what kind of a case is this? plastic that can easily break when dropped? or does it have rubber to protect the phone? Hey Masha – in the description above and the slideshow we describe the product characteristics. What web browser should I be using to design a phone case? I have tried a few (both on iOS and Windows 10), and I have yet to find one that allows me to resize/rotate/move my own uploaded image. The only function that responds is Delete, and that’s right after the image has inexplicably grown to gargantuan size. This seems to happen with all of the new items you’ve added, but the older items work like they always have on their designer pages. Hey Ken – this is happening with Chrome? My design I’m adapting from one of my shirts is appearing fine on the layout when placed, but when i click “preview design” where it shows an actual picture of the phone, the render is very distorted and blurry. Any idea why? Its fine on t-shirts. Hey Daniel – I’m asking the tech team to look into this to see what we can do. Why, even with the correct measurements, does the preview image look blurry? Hey Miles – looking into this. Hey, just wondering – are these solely produced in the US or in your UK facility as well? For now in the U.S. as they’re only available for U.S. campaigns. Once we enable this product for EU campaigns they can be fulfilled within EU/UK as well. For the phone cases, are they ONLY for iPhones?? I have a potential customer asking me. Is there any way to put your image exactly in the center? I don’t see any options to do that. Is there a translucent option? When are you adding iPhone 8 and X to the options?